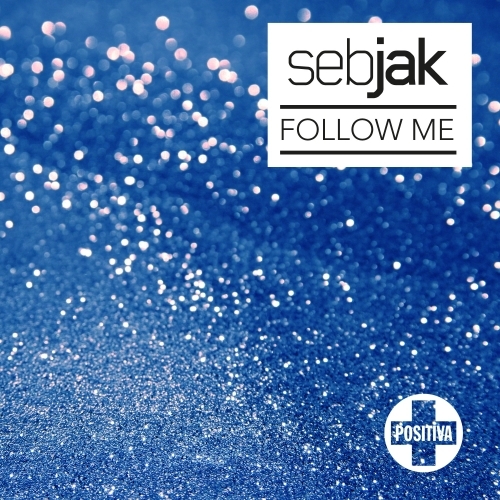 Following the success of the instrumental version of "Follow Me", rising Swedish producer Sebjak is set to release the brand new vocal version on Positiva Records. "Follow Me" will be the 24 year old Swede's first release on the label and is a track your bound to hear much more of over the summer. "Follow Me" is released on Beatport on 11th June and will have it's general release on 27th August.